Resident evil is one of the most popular gaming franchises of this era. With the remake to be released in January 2019, it is one of the most anticipated games of the year. It will be pretty much exciting for gaming fanatics who will get something special in terms of control and camera settings. Being already a recognized franchise amongst gamers, Resident evil 2 remake is yet to grace the industry. This series is anticipated to release in February 2019 on a multitude of platforms such as PC, Xbox One and Switch. It is a physics based motorcycle stunt franchise. This game will further allow players to customize the racer and bikes as well. A number of different items such as jackets, helmets and trousers will be available. The game will be one of the best things for gamers to do either playing solo or along with friends. Even though we don’t know the exact release date but it is expected to be released in early 2019. The Dead or Alive 6 tends to introduce new things into the game building up more excitement for the gamers. A new layer of complexity is incorporated in the solid fighting franchise by inception of new mechanics and features. It is surely going to be a complete hit given the intensity of previous successes. Anticipated to be released in early 2019, this action-adventure is going to be one of the best things that can ever happen to gamers. It is revealed that a third playable character will be introduced. However, the details at this point are not so clear. It is known, nevertheless, that the story of the game will be many years after the events that took place in the prequel. Already being a hit franchise, Devil may cry 5 is set to get released in the coming year. Getting released on PC and Xbox One, this strategy game will be full of tactical orientations. The game will take the players along a journey across the globe in an attempt to gather resources. The game will proceed to eliminate the bosses and then reclaim the earth back. 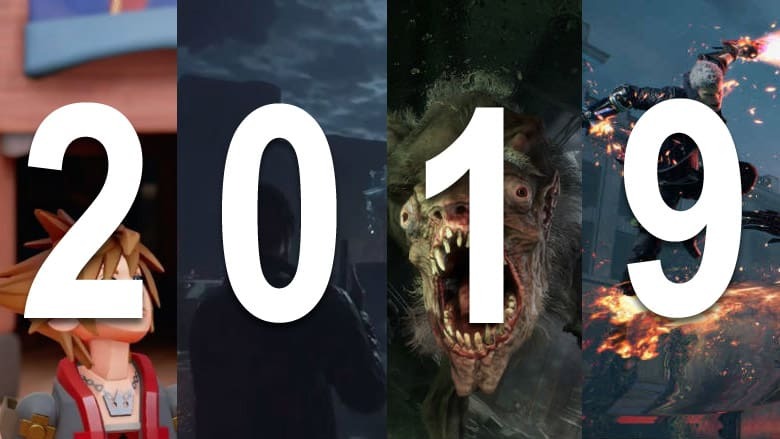 These are just 5, however, there is a vast list of games that are set to release in the coming year. It is surely going to be a heavenly year for gamers.